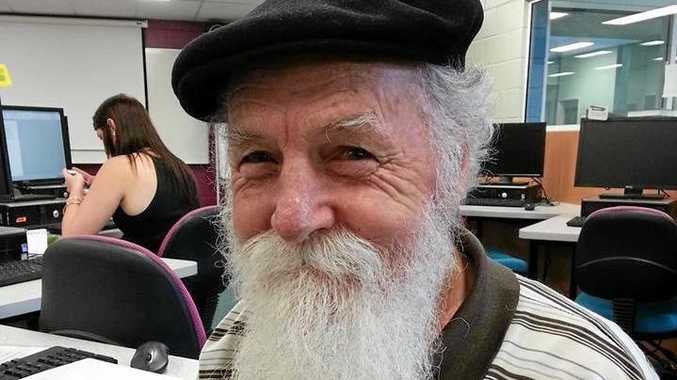 TRAGEDY: Terry Annesley was sailing home to his wife in Bundaberg when his boat capsized. 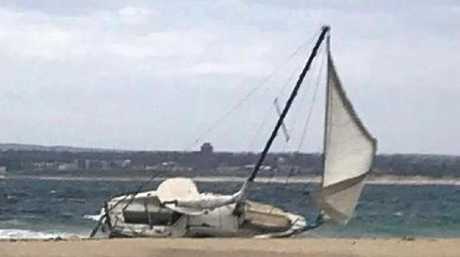 A 72-YEAR-OLD Bundaberg man has died after his new sailing boat capsized off the Sydney Coast. Experienced yachtie Terry Annesley was sailing an 8.7m boat back home from Greenwell Point when the boat capsized on Monday morning. Crew member 24-year-old Jacinta Hip, who was on the vessel when it flipped, managed to swim 30m to shore and alert authorities after the incident. CAPZISED: The new boat, C.C Rider, over-turned off the coast of Sydney. The man was later spotted in the water and was winched to shore but was unable to be revived. The woman was uninjured but was taken to Sutherland Hospital for observation. Retired fisherman Graham Bates said he had seen Mr Annesley's boat, called C.C Rider, docked at Greenwell Point for several weeks until it left on Sunday morning. Mr Bates posted online that he thought the sailor was "a bit keen" to head off on Sunday for the long trip after the forecast reported rough seas. 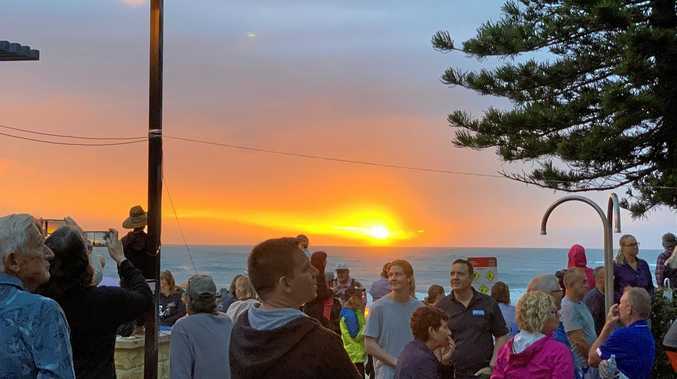 "Inquiries are continuing in relation to what actually has occurred, however, the seas were quite hazardous ... which obviously made it difficult for rescuers," Acting Inspector Mel Thompson told reporters.